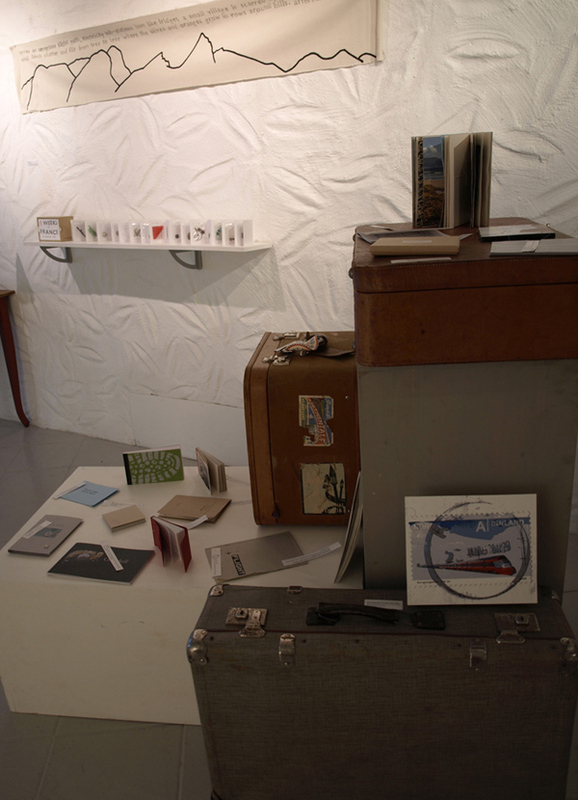 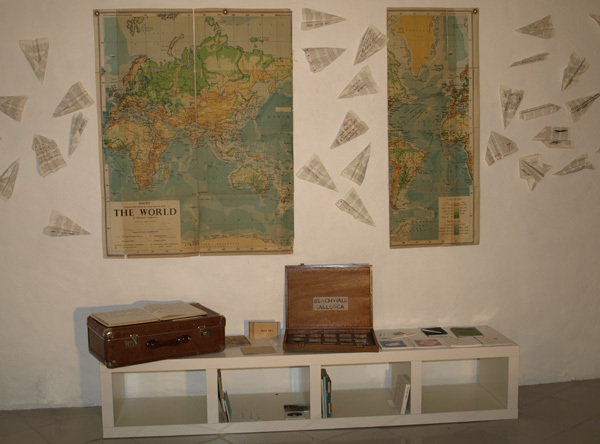 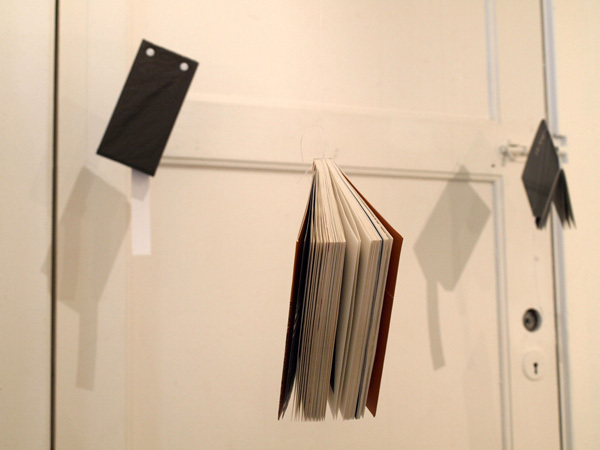 I curated this book arts exhibition as part of Galleri VOX's programme for autumn 2009. 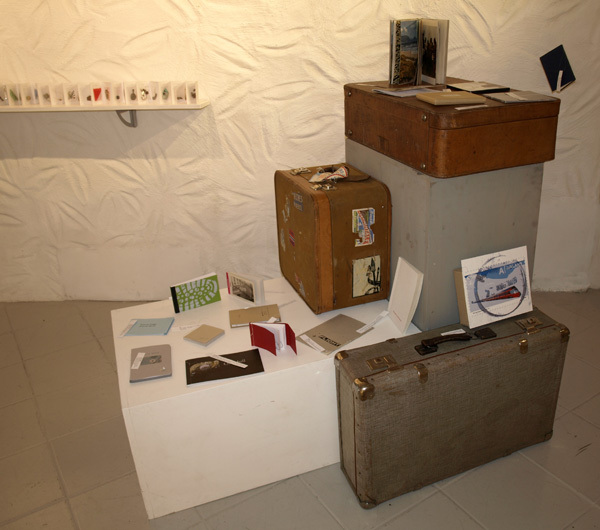 The exhibition included a selection of my book works, by artists from my private collection and from the UWE Bookarts Participation Loans Programme. 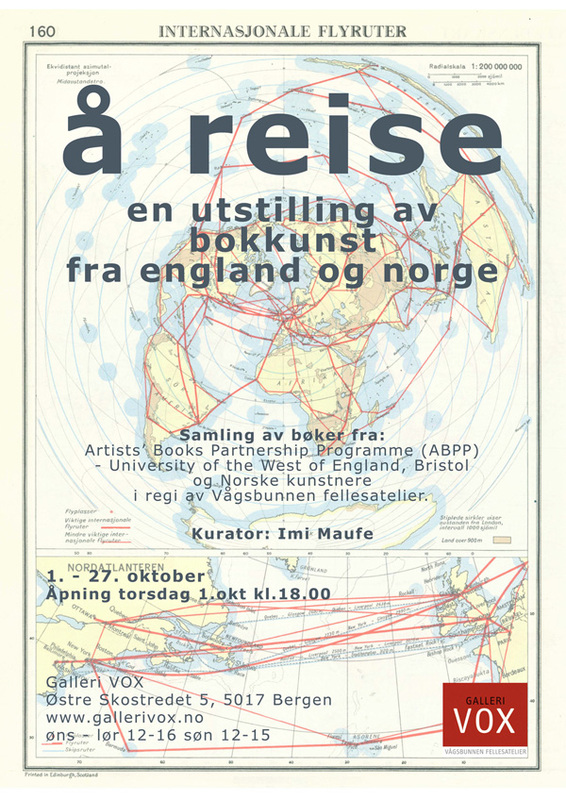 The exhibition also includes work from book art workshops held in Bergen, at Galleri VOX fellesatelier and at my own studio.